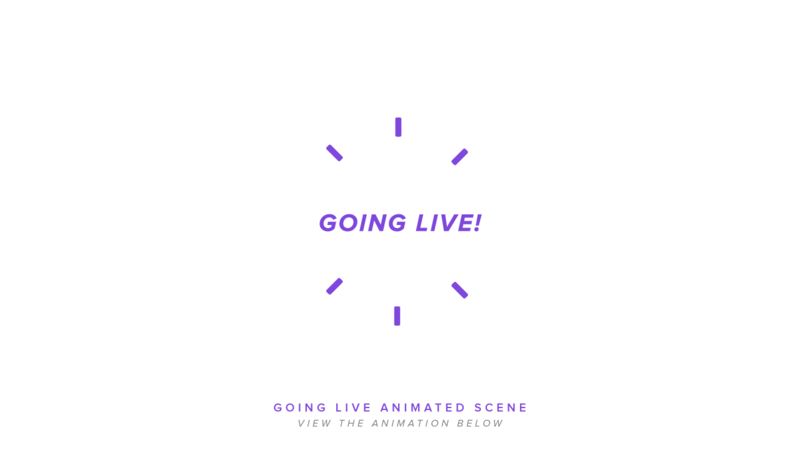 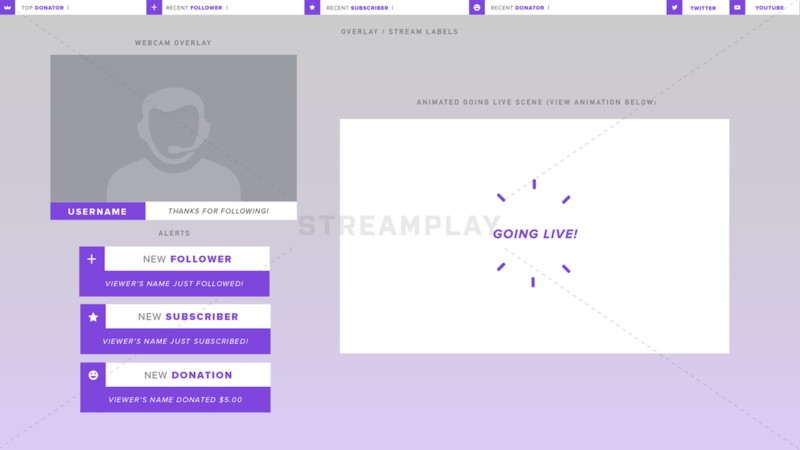 If you’re looking to take your stream production to a whole nother level, then animated twitch stream overlays are the way to do it. 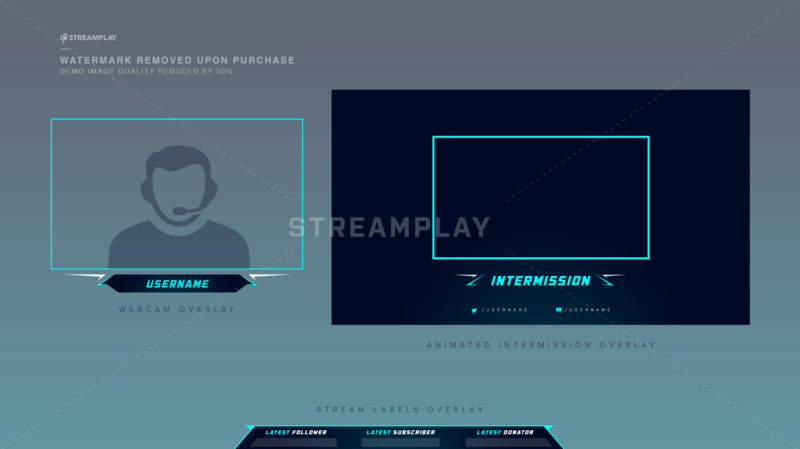 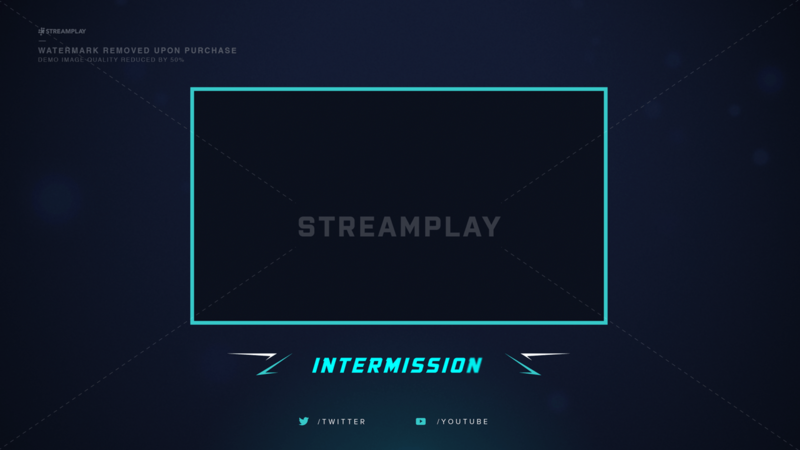 You can get some pretty cool static overlay graphics for your stream, but when you’re rockin’ animated overlays on your channel you really set yourself apart from most streamers. 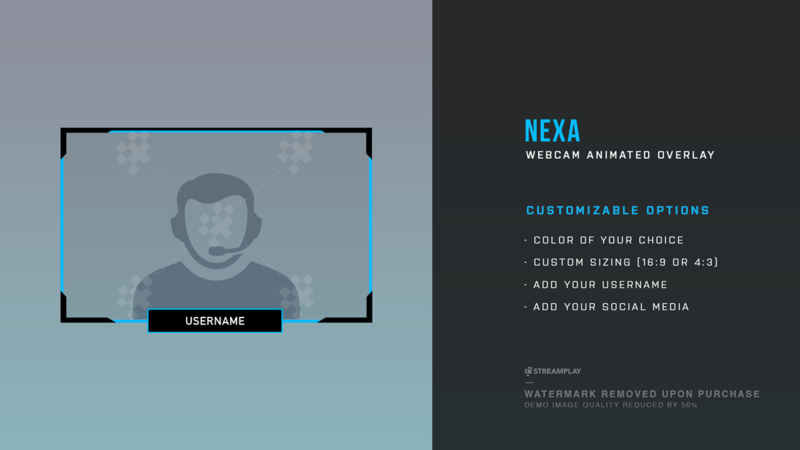 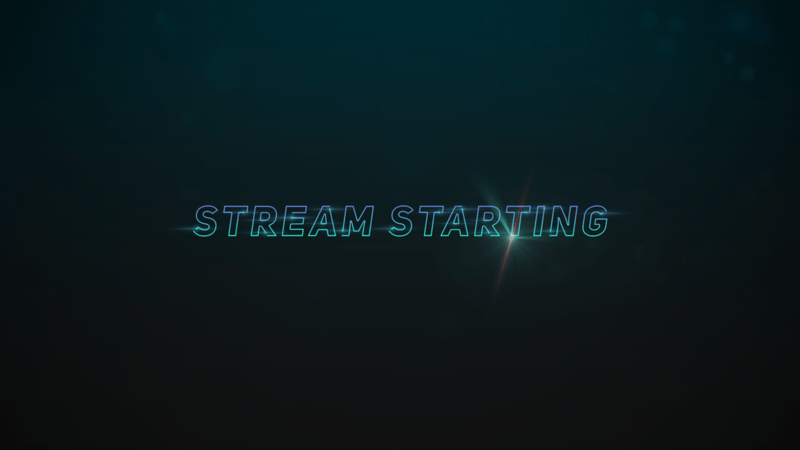 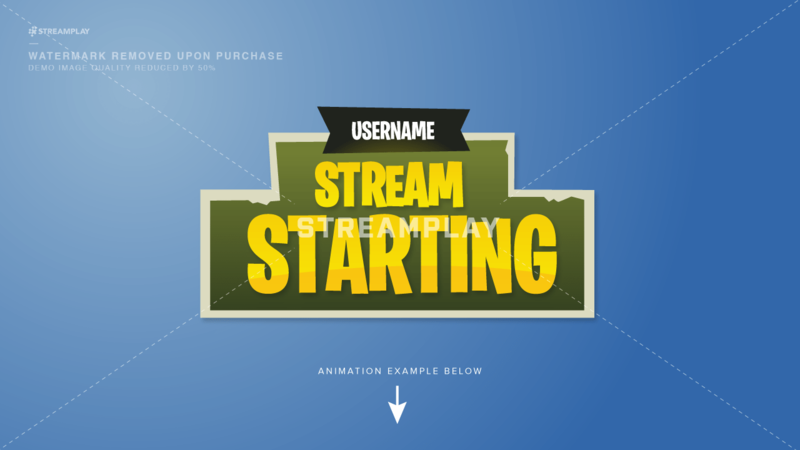 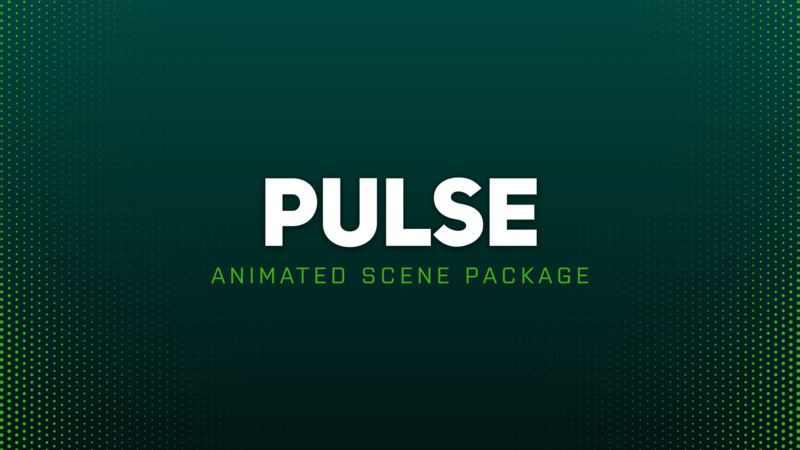 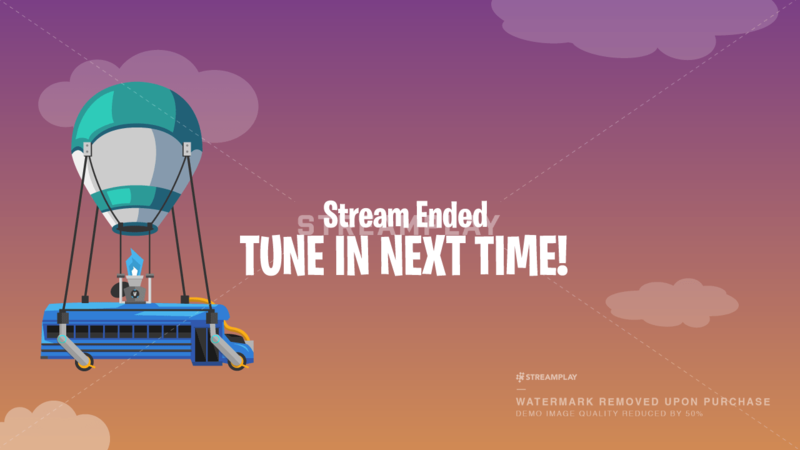 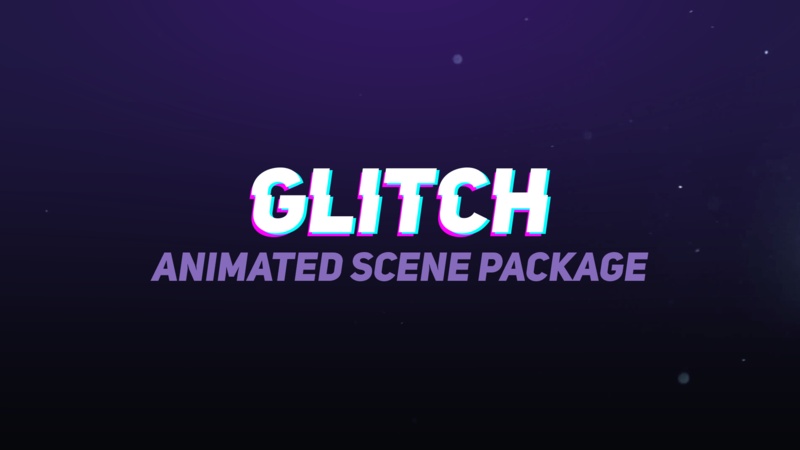 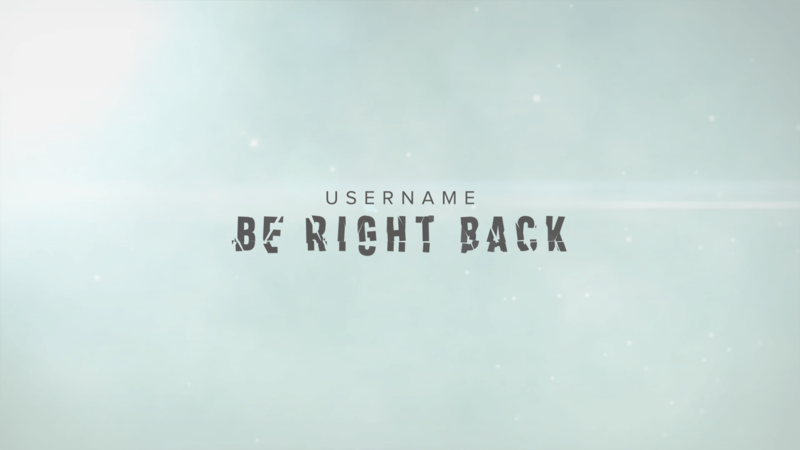 And with so many new streamers trying to grow an audience these days, you gotta take extra measures to stand out from the pack – an animated alert or webcam overlay can do wonders for making your stream look professional and unique. 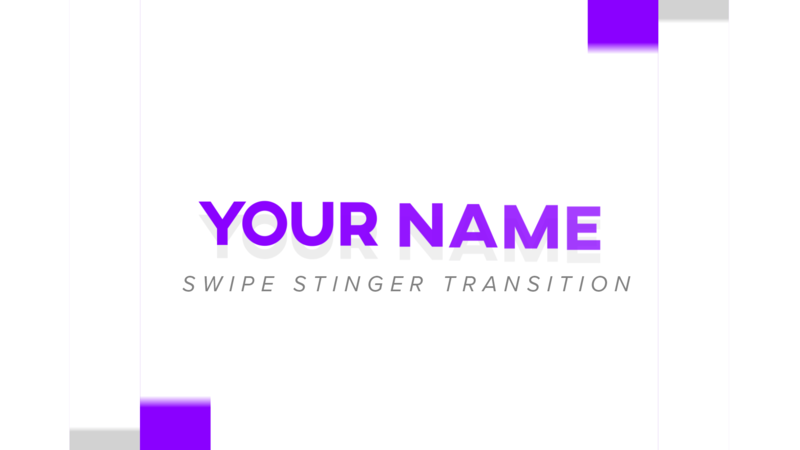 As a content creator you want to make sure you’re staying ahead of – or at least keeping up with the latest trends. 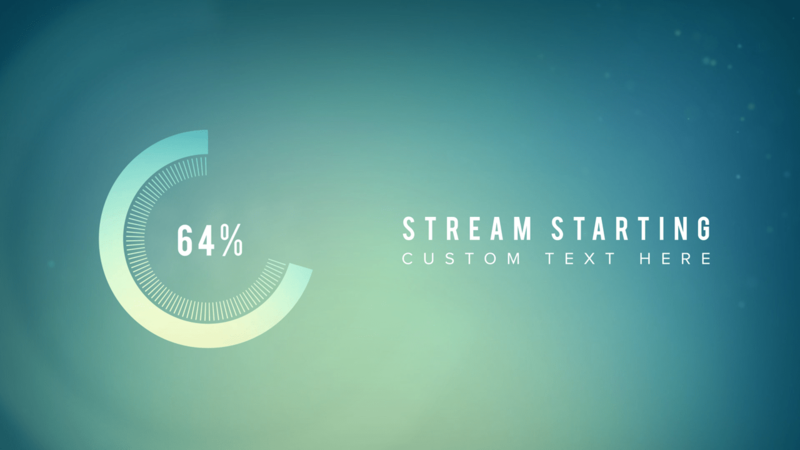 Animated stream graphics are slowly gaining more popularity as streamers realize how cool they look on their channels. 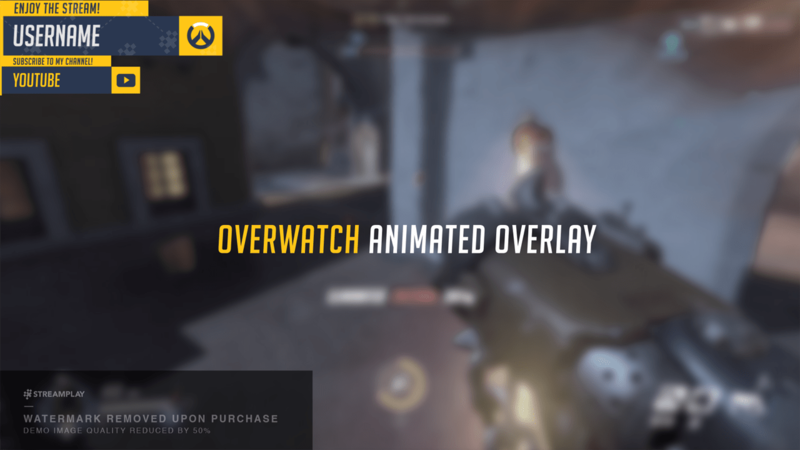 Animated overlays aren’t just beneficial for streamers. 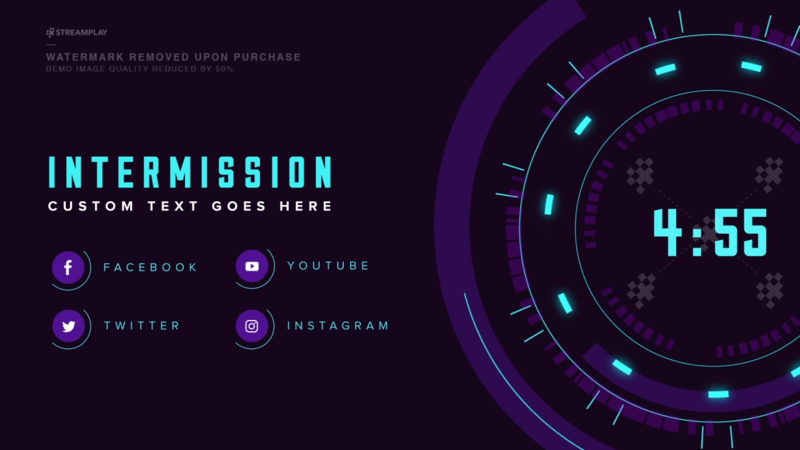 Your viewers appreciate the extra effort you put into your channel to give them an entertaining and eye pleasing experience. 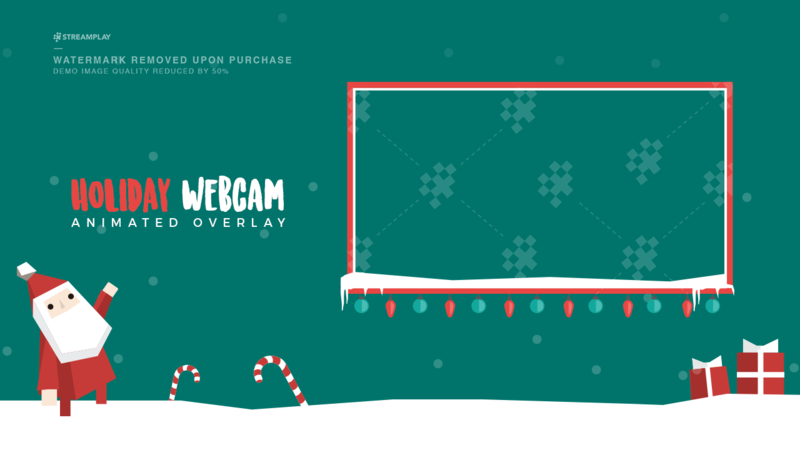 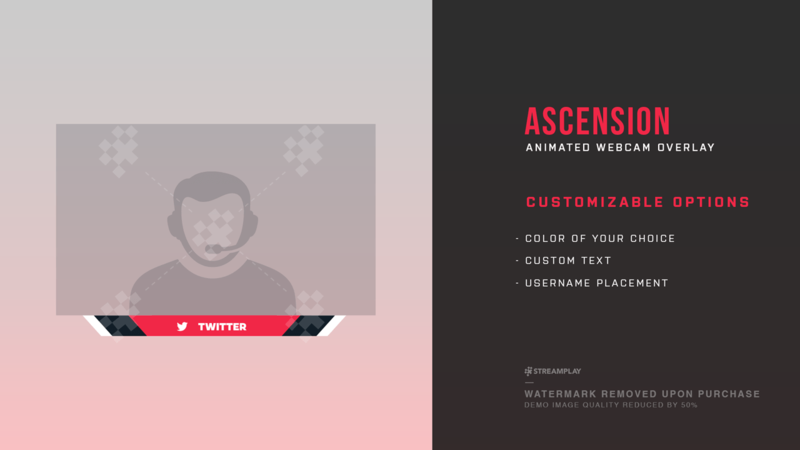 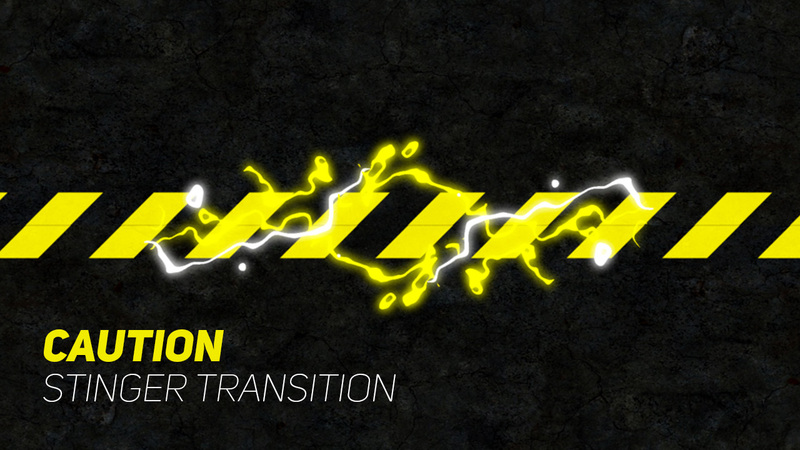 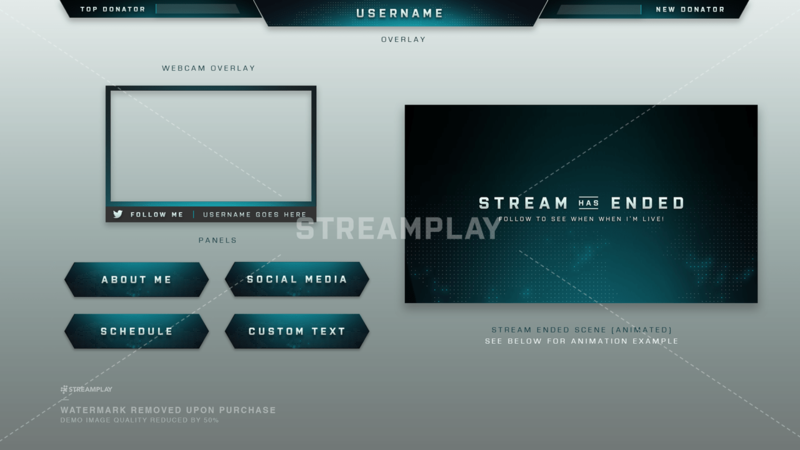 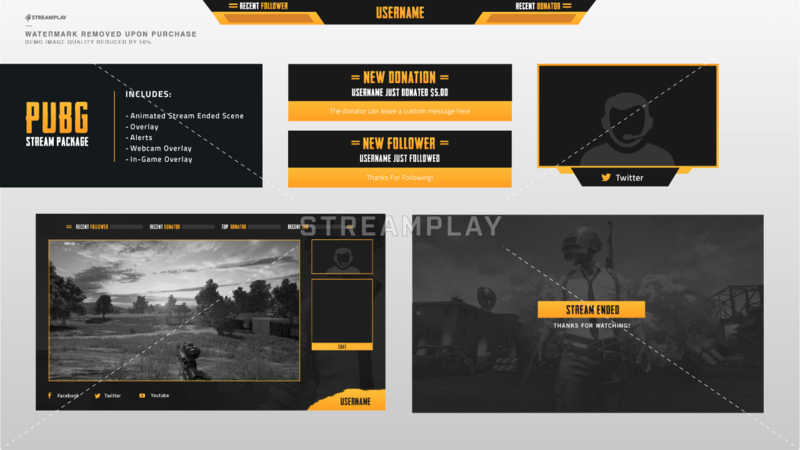 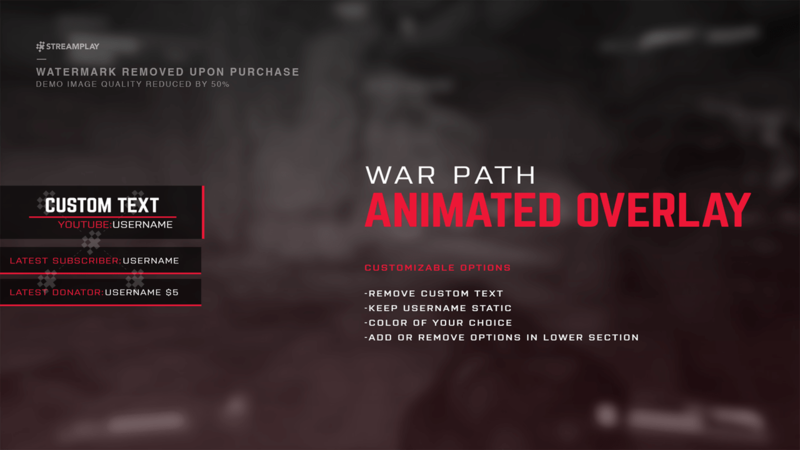 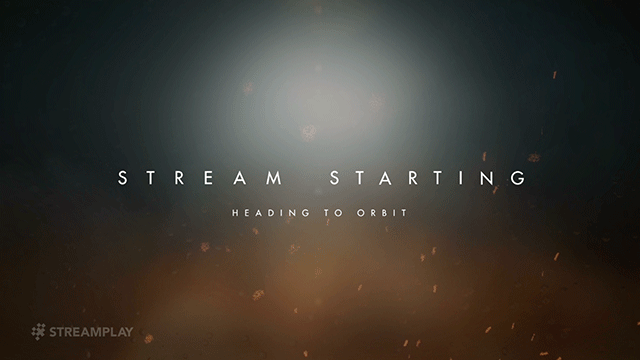 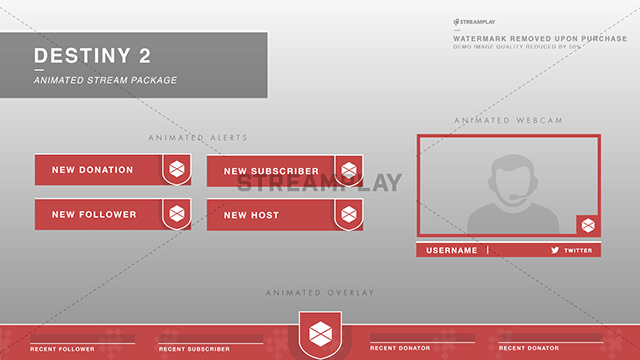 Take your stream to the next level – check out our animated overlays and other graphics for your channel below! 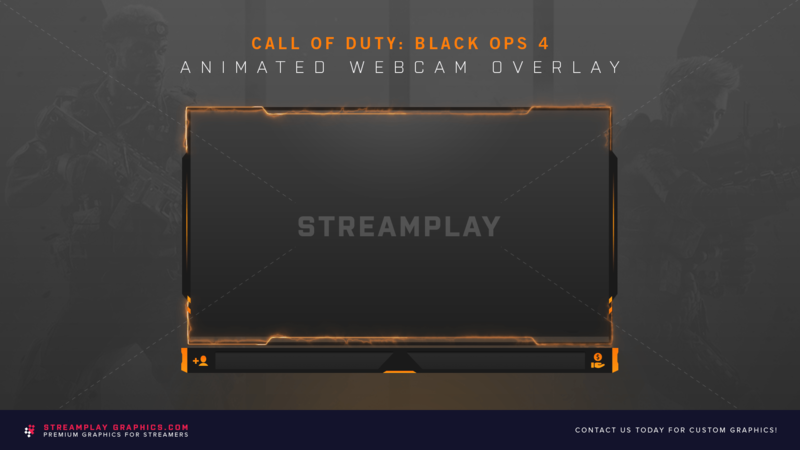 *Our graphics will work for Twitch streamers, as well as YouTube and Mixer.